made the voyage to Sydney Cove on Charlotte as servant to Surgeon John White. 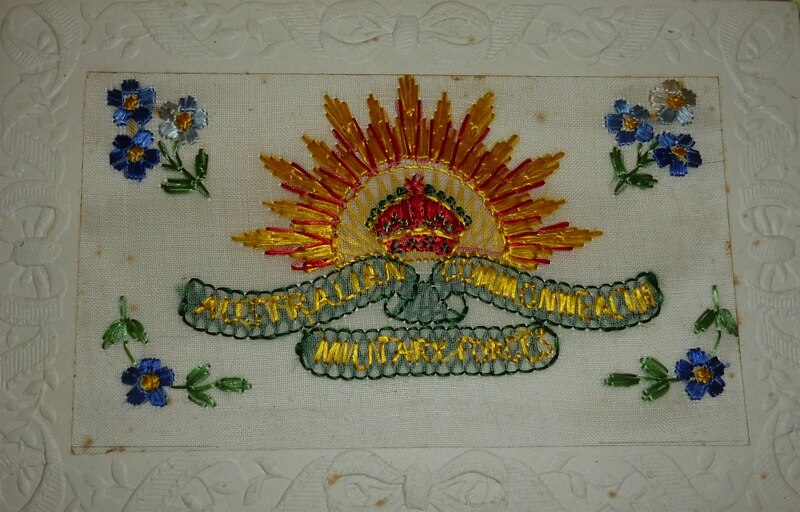 Following his arrival he was appointed store-keeper at Parramatta, and received a 30 acre grant at Concord. In 1795 William and three NSW Corps privates were jointly granted 100 acres at North Bush in the Field of Mars district and it is assumed he took full control of the property naming in Chatham Farm. By 1800 he had sown wheat and was grazing live stock. He also purchased a house in Summer Row Sydney and in 1811 received a grant of 1000 acres at Appin, known as Lachlan Valley. In 1814 he became Acting Assistant Commissary General and was sent to Hobart Town in 1816 where he became a JP, a Magistrate of the Colony and a Director and major shareholder of the Bank of NSW, returning to Port Jackson in 1818. Between the years 1792 and 1807 William fathered five children to convict Elizabeth Heathorn alias Ann Glossop (Pitt 1792). William also fathered another five children to the widow Eliza Charlotte Simpson whom he married in 1810. William Broughton died at Appin on 22 July 1821, age given as 53. In his will he stressed that all his children whether illegitimate or legitimate were each to receive an equal share of his estate. Major-General Sir William Throsby Bridges K.C.B., C.M.G. 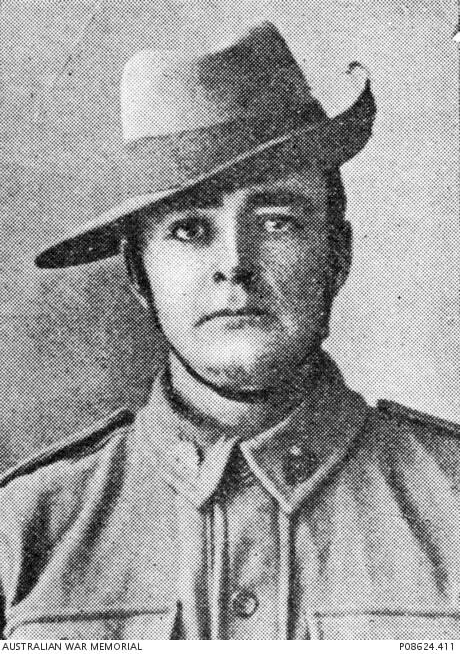 William remained behind when family returned to Moss Vale, New South Wales in 1878, but later joined them in August 1879. He became an assistant inspector of roads and bridges with the colony’s civil service until 1885. Returning to military life he took up a permanent commission in the artillery, and during the next few years held various positions at the School of Gunnery and attended several courses in England, passing them with distinction. 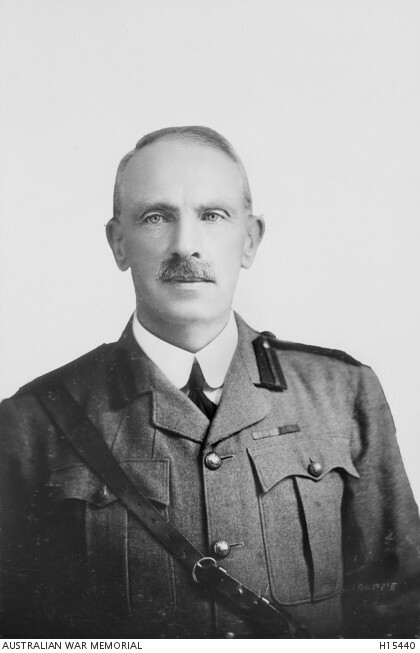 In January 1909 he became Australia’s first chief of the general staff and the next year was tasked with founding Australia’s first military college, the Royal Military College at Duntroon. 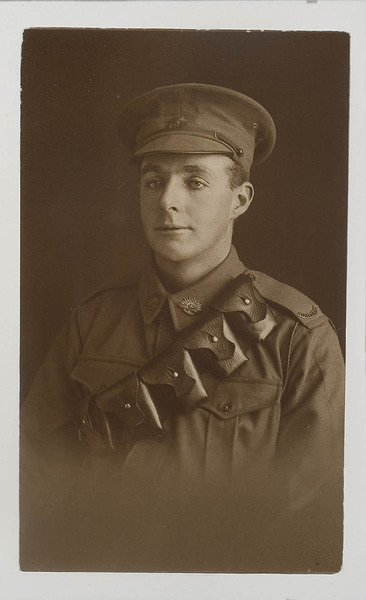 AWM H15440 and AO2867 Portraits of Major General Sir William Throsby Bridges KCB CMG Commander of the Australian Imperial Force and of the 1st Australian Division who was mortally wounded on 15 May 1915 during the Gallipoli Campaign. 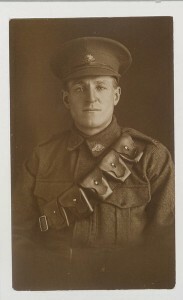 Buried in Alexandria, but in June 1915 his body was returned to Melbourne where he received a state funeral; the service being conducted at St Paul’s Cathedral Melbourne. 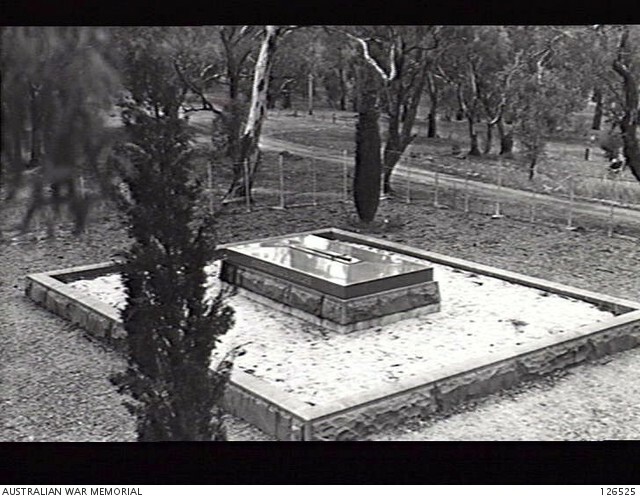 The Grave of Major-General Sir William Throsby Bridges, in a bushland setting near Royal Military College, Duntroon. 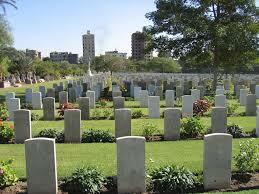 The consultant designer and architect was Walter Burley Griffin. Sandy was the only horse to return to Australia from 136,000 Walers that were sent overseas. 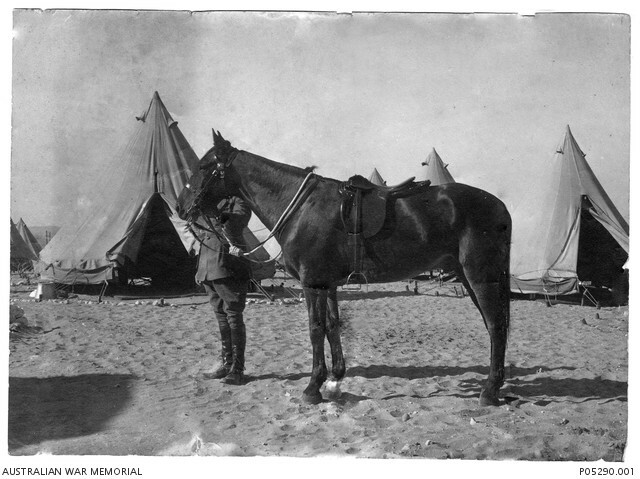 He was one of 6,100 horses who had embarked for Gallipoli, however very few animals were put ashore, and eventually they were sent back to Egypt. After the death of Major Bridges, Sandy was taken into army veterinary care and reposted to Egypt, Calais France and in May 1918 to the Remount Depot at Swaythling, England, where he was quarantined for three months. Found to be disease free, Sandy was shipped back to Australia, arriving in Melbourne November 1918. He was turned out to graze at the Central Remount Depot, Maribyrnong Victoria. Due to ill health he was put to sleep in May 1923. 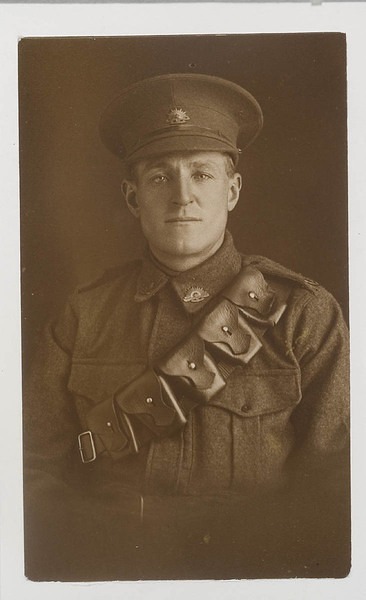 His head was mounted and for many years was on display at the Australian War Memorial. His other remains were laid to rest somewhere in the Remount Depot. A Commemorative Plaque was installed to Sandy at the Maribyrnong Community Centre (built upon part of the Remount Depot) on 24 April 2012. As Staff Captain his work has been consistently good and zealously performed during past 18 months. 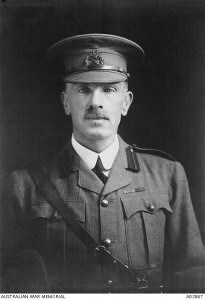 He displayed gallantry and initiative in the successful operation on the Somme. Sister JC Throsby was matron of Rose Hall Red Cross Hostel for many years. She received her training at the Royal Alexandra Hospital for Children. At the out-break of the war she proceed to London and obtain employment in the War Office. 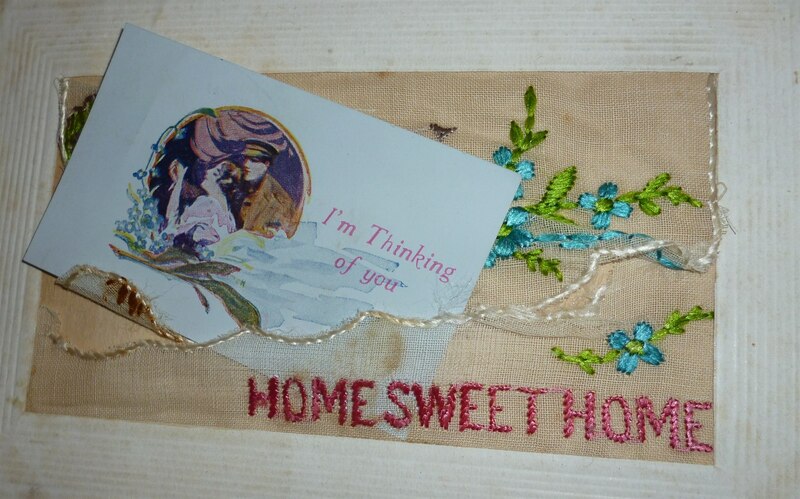 She was drafted to Richmond Hospital, and served there until the Armistice. On her return to Sydney she was appointed by the Red Cross Society as Matron at Nugall Hall, Randwick. When that institution closed she was transferred to Rose Hall and remained there till 1926. Subsequently she was matron at Aschem School, but relinquished that post a few months ago. 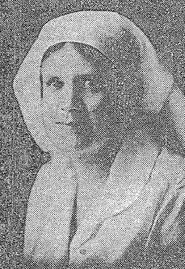 A member of the executive of the Red Cross Society said that Miss Throsby won the affection and esteem of all who knew her, and her memory would always be cherished by the society as one who did her duty nobly on active service and continued that service to the sick and disabled returned men until 1926. Her cheery and sympathetic nature made her a universal favourite.